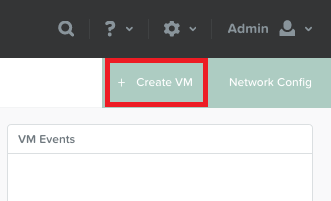 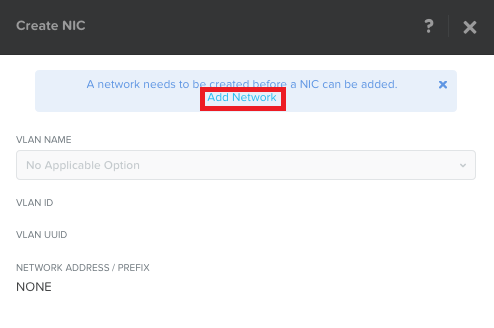 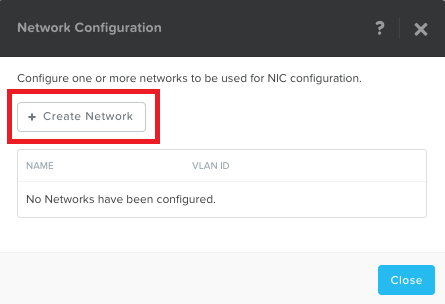 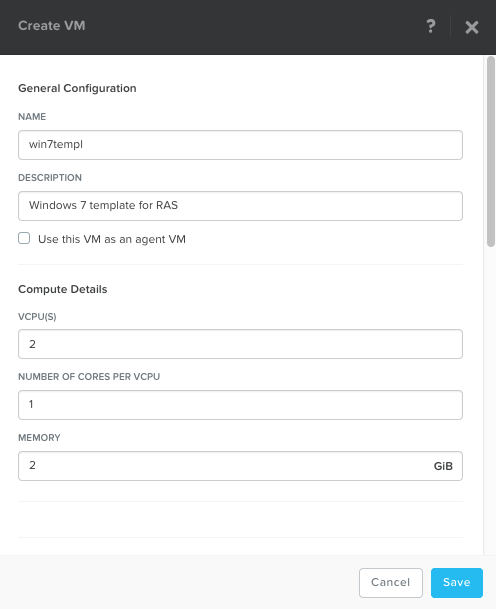 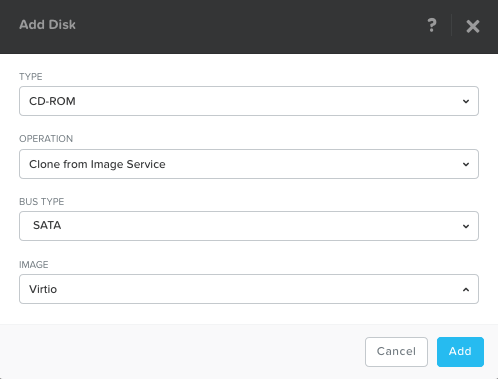 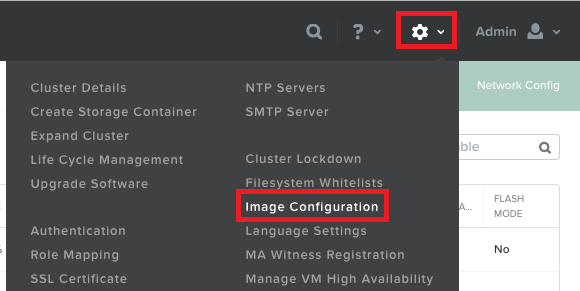 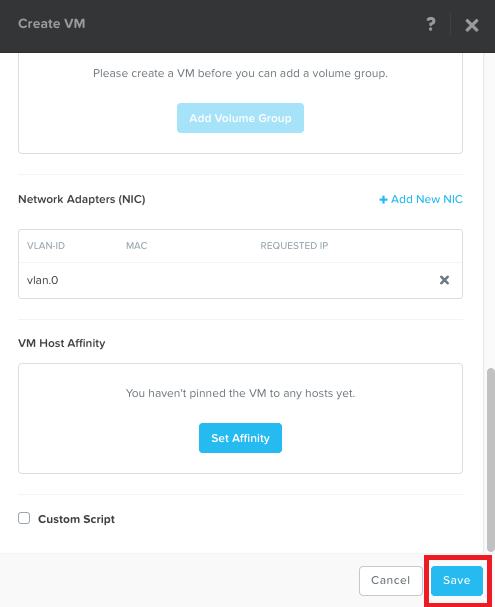 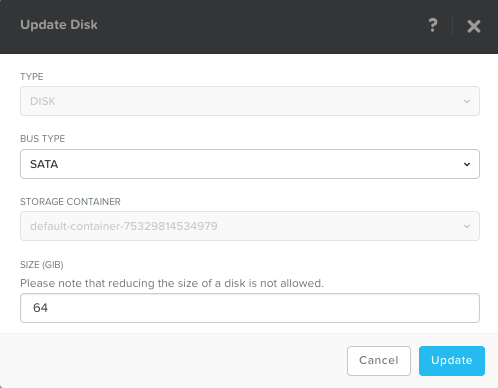 Login to Nutanix Web Console. 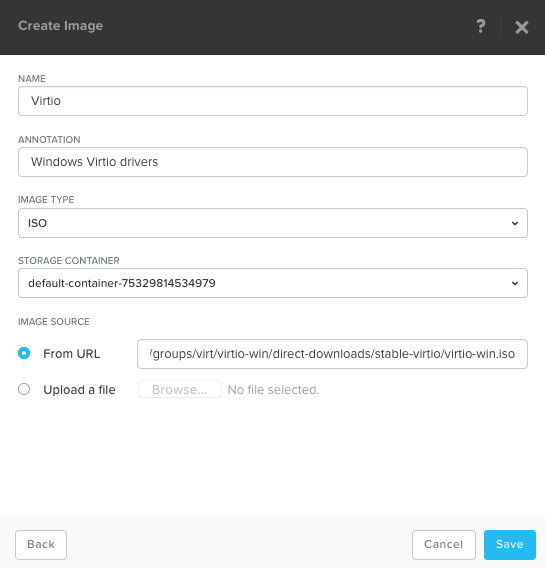 Click on Save and the upload process will start with a progress window. 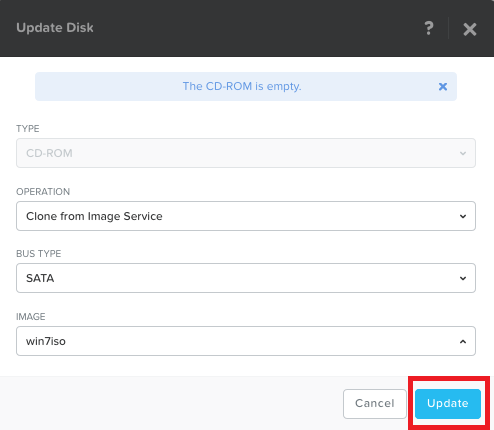 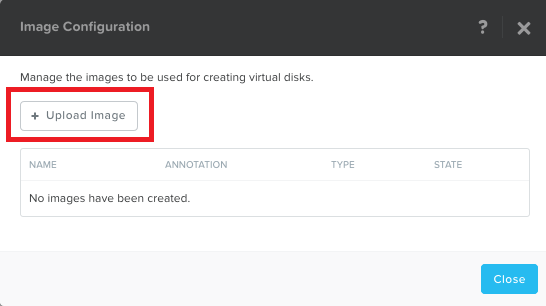 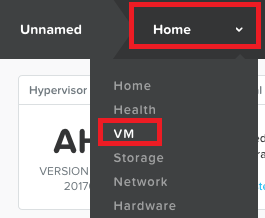 In the Nutanix Web Console on the top left hand side of the screen click on VM > Table, select template and click on Update button located next to Power on and delete configured CD-ROM disks.